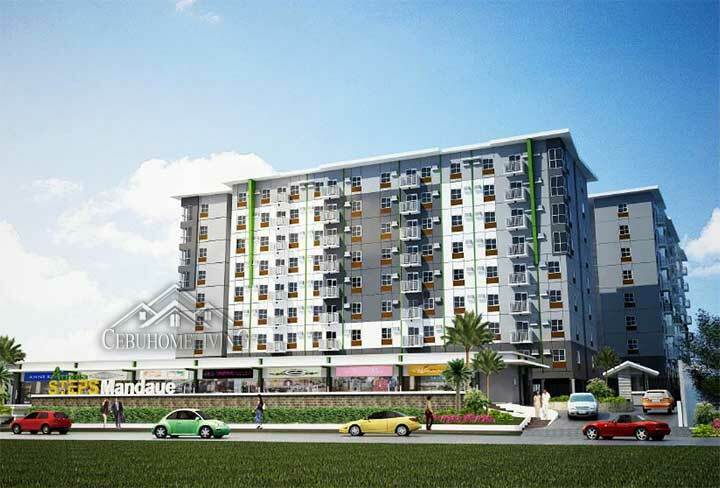 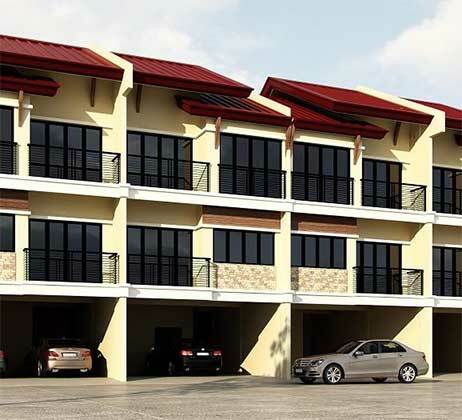 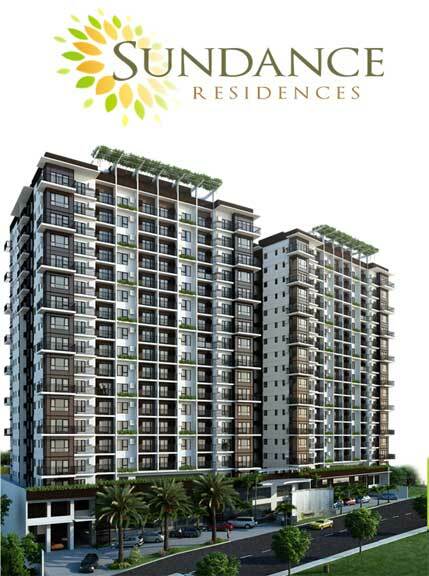 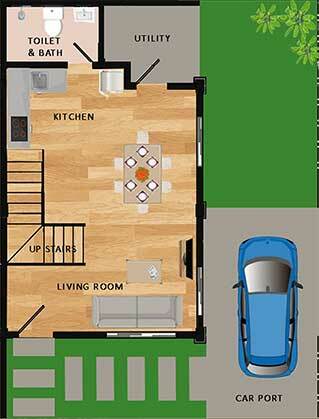 Luana Dos Minglanilla Cebu - Cebu Properties for Homes and Investment. 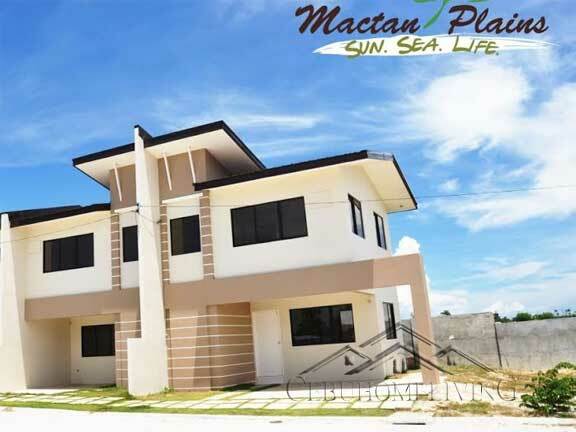 Luana Dos in Minglanilla Cebu is designed as a place of relaxation, awway from stress of work and a Haven and peaceful sanctuary. 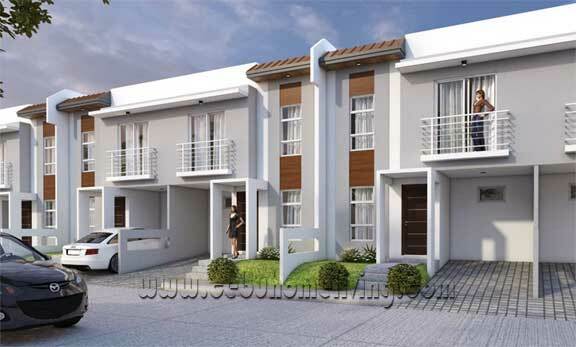 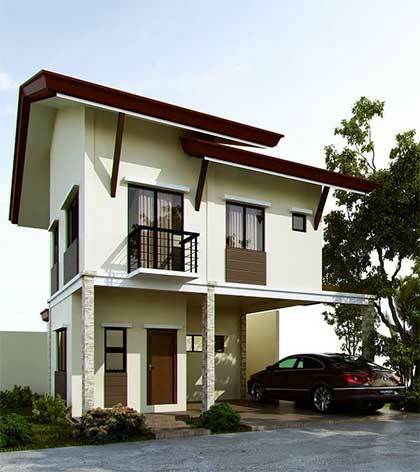 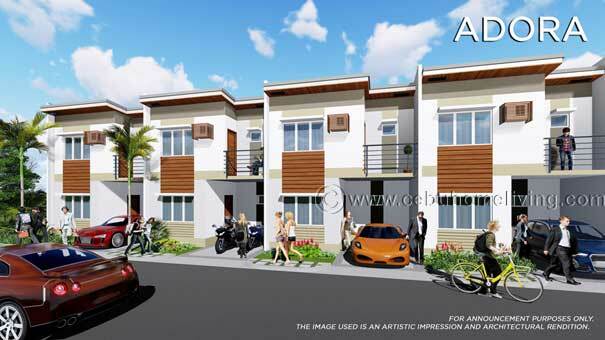 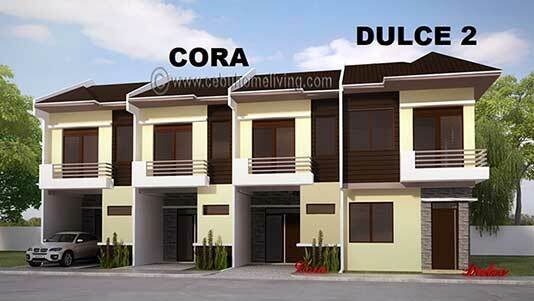 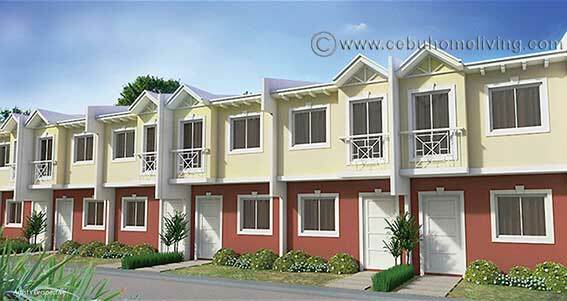 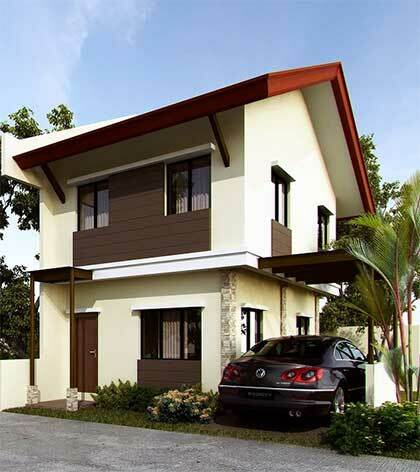 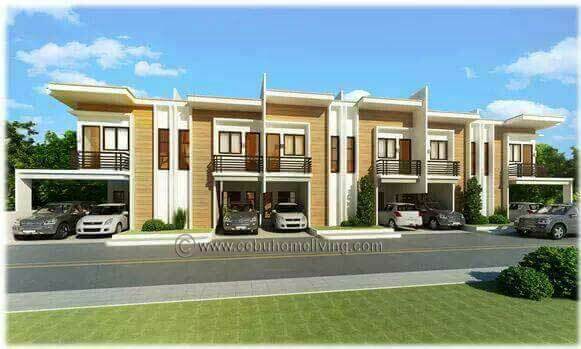 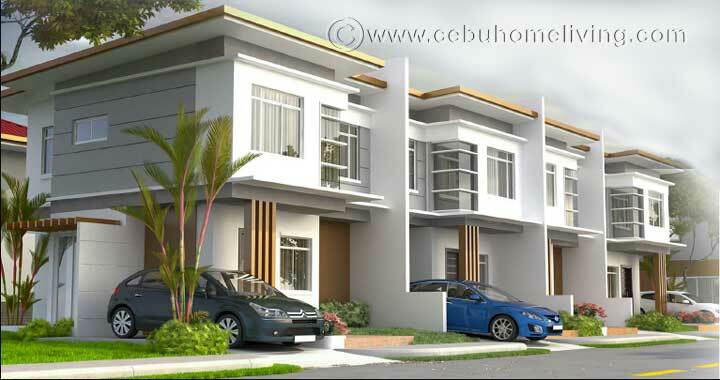 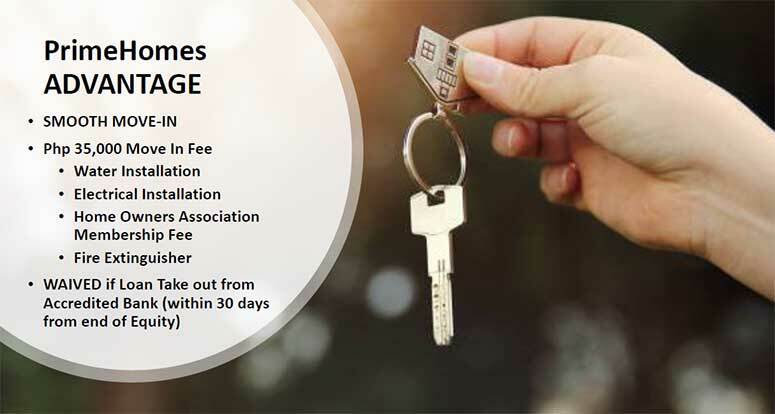 A real estate in Cebu that offers Single attached, detached houses and affordable townhouses to every Filipino family. 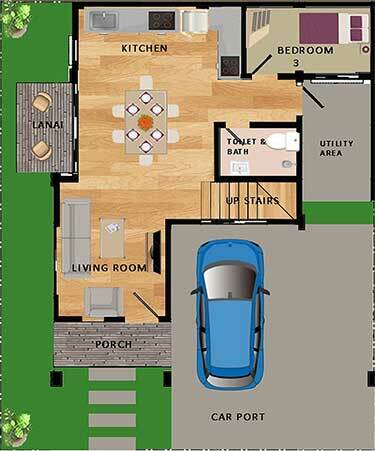 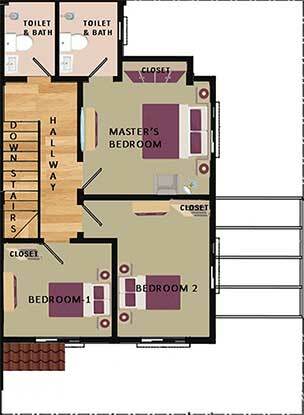 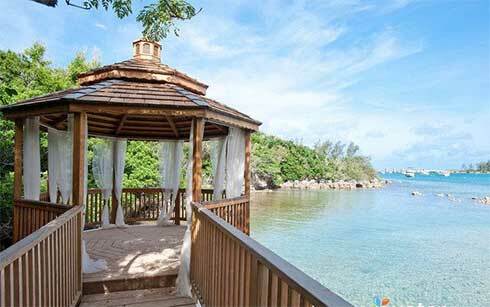 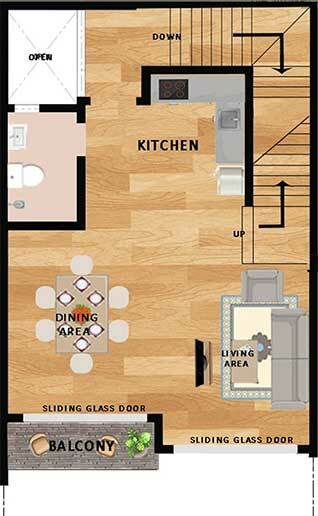 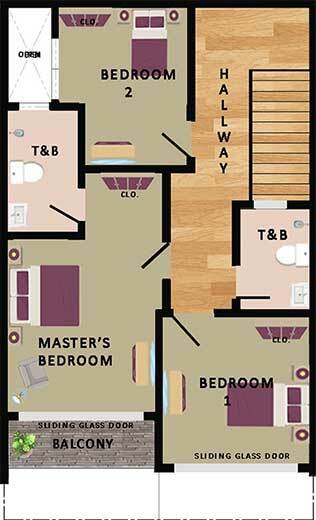 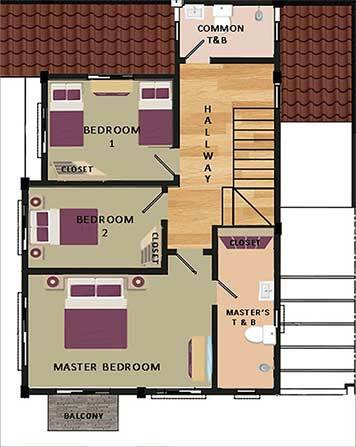 A resort themed design, neutral tones color, comfortable room and unit size. 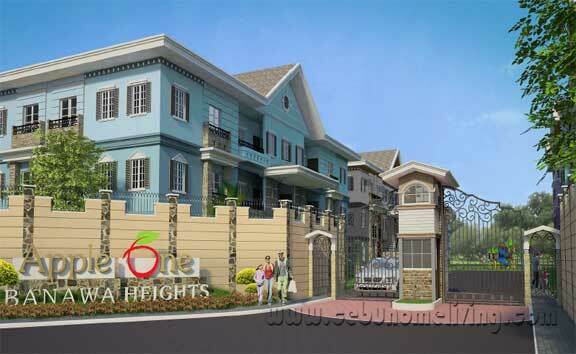 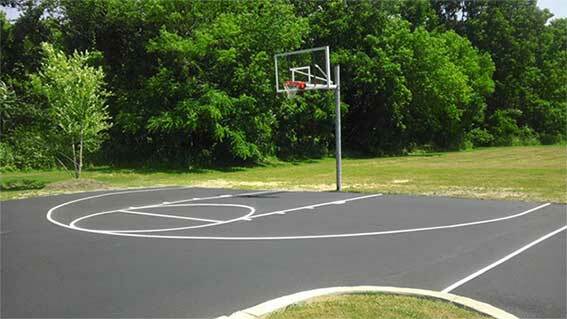 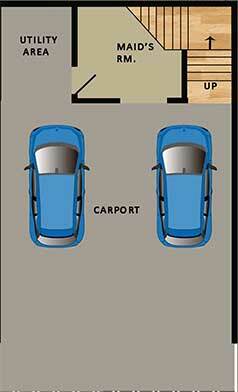 Secured subdivision for peace of mind.